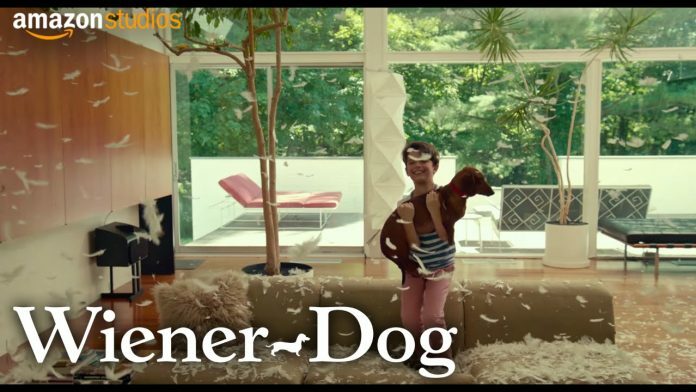 Wiener-Dog is a new film by writer/director Todd Solondz (Storytelling, Welcome to the Dollhouse, Palindromes) that tells four different stories all connected by one common character, a small wiener dog. The film stars Danny DeVito, Greta Gerwig, Julie Delpy, and Ellen Burstyn. Wiener-Dog will be released in theatres on June 24, 2016.